Research firm IHS Markit predicts side-view and rear-view mirror systems will go increasingly high-tech over the next decade — a trend that could add new severity to collision repairs. 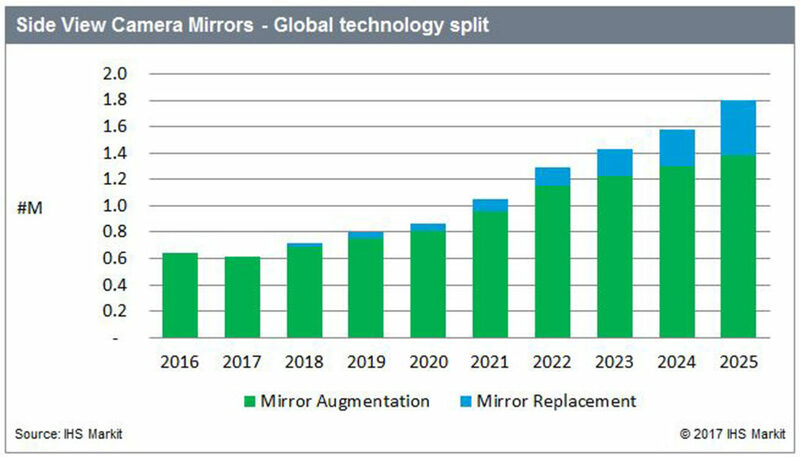 In a Tuesday news release promoting a new report on the topic, IHS Markit projected “major changes” that would include augmenting or replacing the traditional mirrors with cameras and displays. U.S. regulators don’t allow OEMs to completely replace side-view mirrors with cameras — something that would be a huge boon to aerodynamics, fuel economy and potentially even visibility — but IHS Markit seems to suggest that sentiment might change. Automotive News reported in 2016 that Japan had approved mirrorless cars and one supplier expected the U.S. to do so by 2018. “The market for dedicated side-view camera display mirrors will grow as a result, with initial production expected within the next 12 to 24 months,” IHS Markit wrote in the news release. “By 2025, nearly a half million side-view camera display systems will replace side mirrors annually in new vehicles designed to support the added technology content. 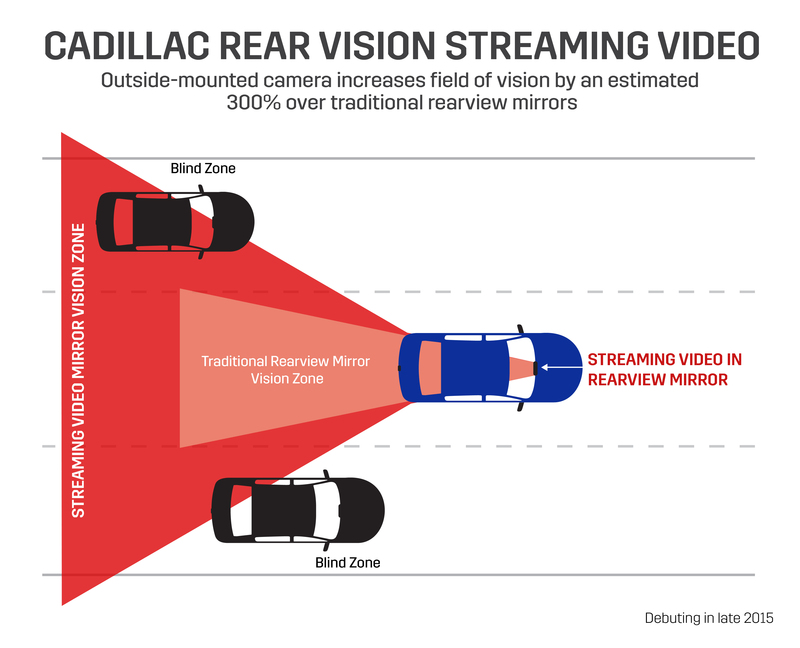 The greater visibility could help reduce collision frequency, but it’ll add greater severity in the form of calibrations and increased parts costs as components on the vehicle exterior incorporate cameras and any associated infrastructure (wiring, etc.). And there’s potentially new interior costs to contend with in the form of additional displays. Unlike a rear-view camera feed, it’s not logical to look to the center panel or rear-view mirror to see what’s on your flank. That means shops might be fixing cars with screens on the A-pillar or door. Additional calibrations might be required, as IHS Markit speculated that the side-view feed could be tapped for another driver assistance feature. Upgrading rear-view mirrors would be an easier switch, as the government has given automakers their blessing to have a rear-view mirror toggle between a mirror and display at the driver’s request. 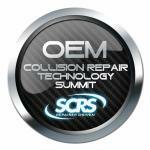 OEMs already have to stick a rear-view camera into the car to comply with the model-year 2018 backup camera requirement. 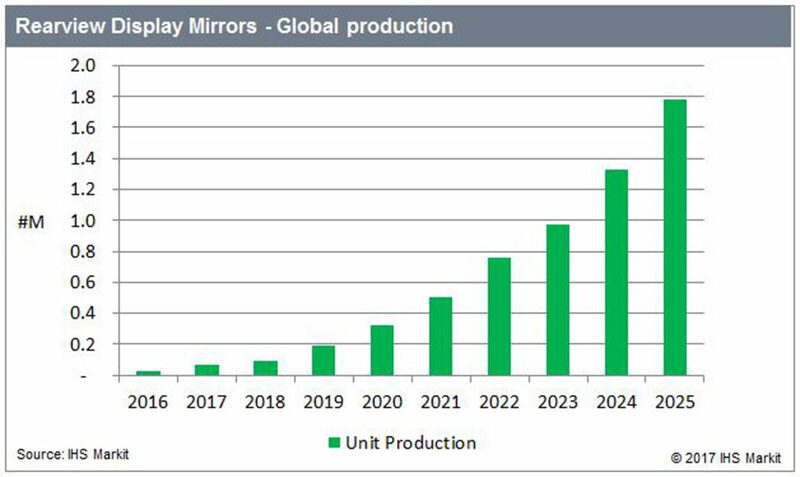 “With regulatory approval and early signs of customer acceptance, rearview display mirrors are expected to reach nearly 1.8 million units produced annually in 2025, led by markets in Japan and North America,” IHS Markit wrote. 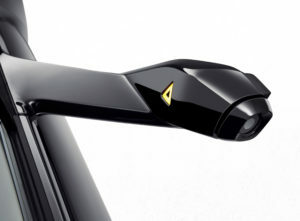 Like the side-view displays, adding such a feature to a rear-view mirror increases the sticker price of the car and severity of not just collision repairs but likely auto glass work as well. 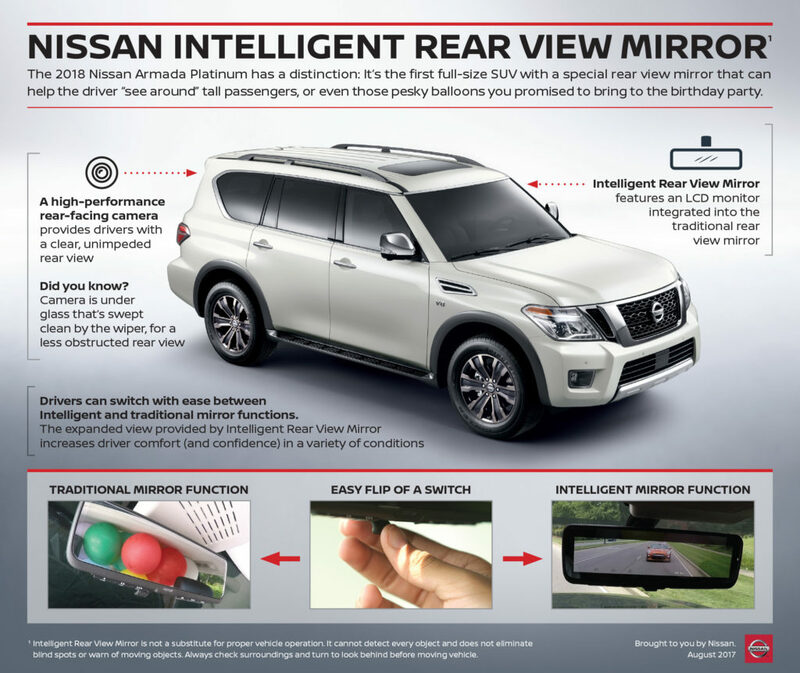 The Nissan Armada’s rearview camera is located behind the rear windshield, which could also mean OEM glass would be the only acceptable replacement windshield in the back. 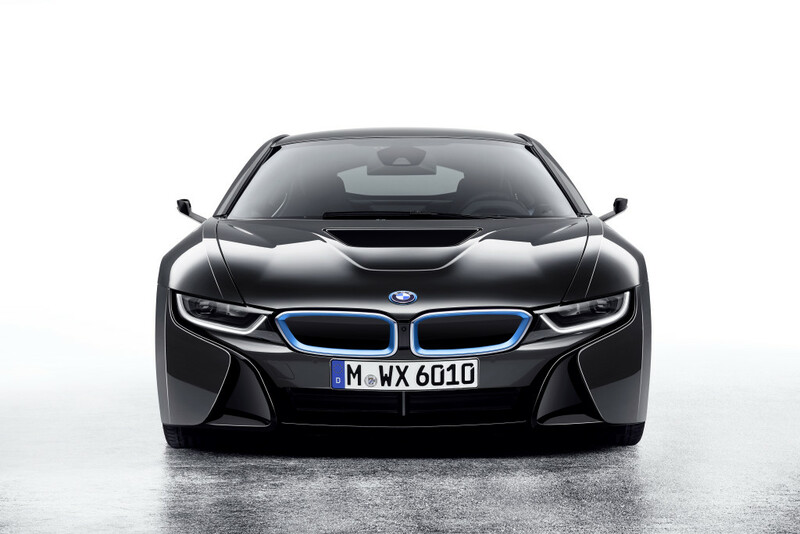 “While cost and complexity will limit the market to an extent, the opportunity for differentiation and improved visibility will attract a number of automakers,” IHS Markit wrote.